Mike Laverick On VMWare vSphere 5! Richard flies solo to talk to Mike Laverick about VMWare. Mike starts out talking about the history of virtualization, from the early days of virtualization for testing into the later generation production virtualization. The conversation moves into the upcoming release of VMWare vSphere 5, including a discussion about the rather controversial new licensing model. Mike also talks about the relationship between virtualization and the Cloud, and the role of virtualization in disaster recovery. Mike Laverick is a former VMware instructor with 17 years of experience in technologies such as Novell, Windows, Citrix and VMware. He has also been involved with the VMware community since 2003. Laverick is a VMware forum moderator and member of the London VMware Useroup. 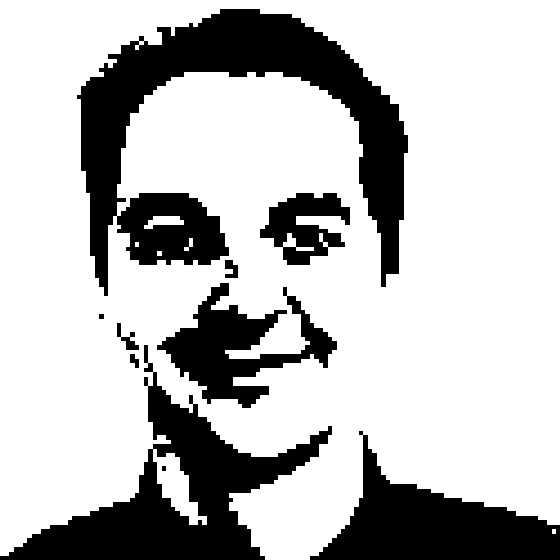 Laverick is the manbehind the virtualization website and blog RTFM Education, where he publishes free guides and utilities for VMware customers. Laverick received the VMware vExpert award in 2009, 2010 and 2011. Since joining TechTarget as a contributor, Laverick has also found to the time run a weekly podcast called the Chinwag and the Vendorwag. Laverick helped found the Irish and Scottish VMware user groups and now regularly speaks atlarger regional events organized by the Global VMUG in North America, EMEA and APAC. Laverick published several books on VMware Virtual Infrastructure 3, vSphere4, Site Recovery Manager and View.